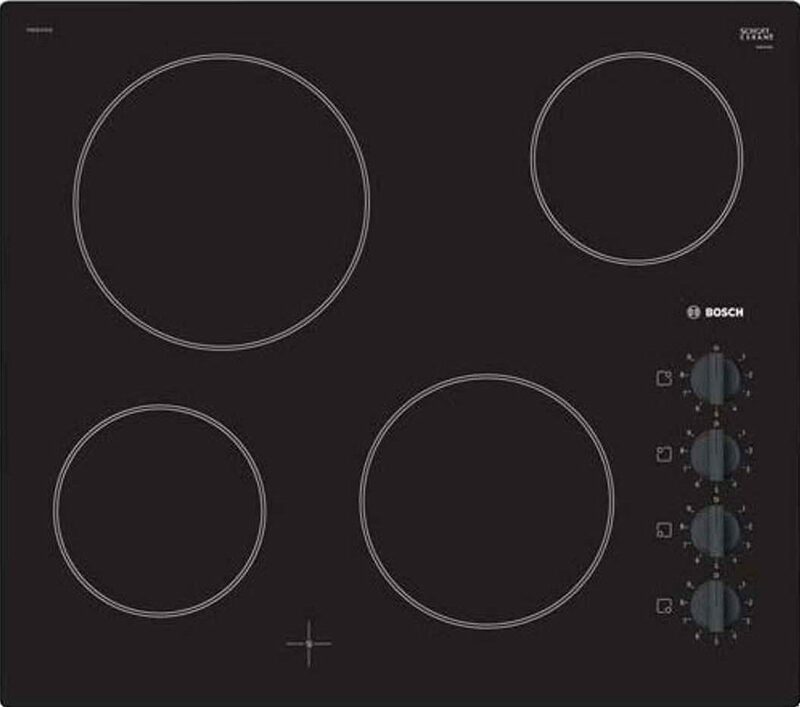 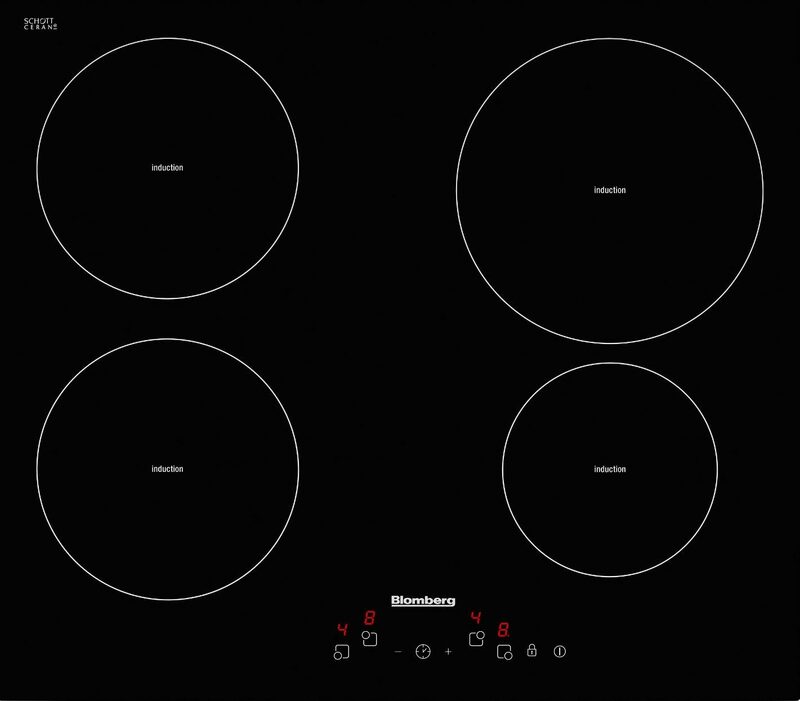 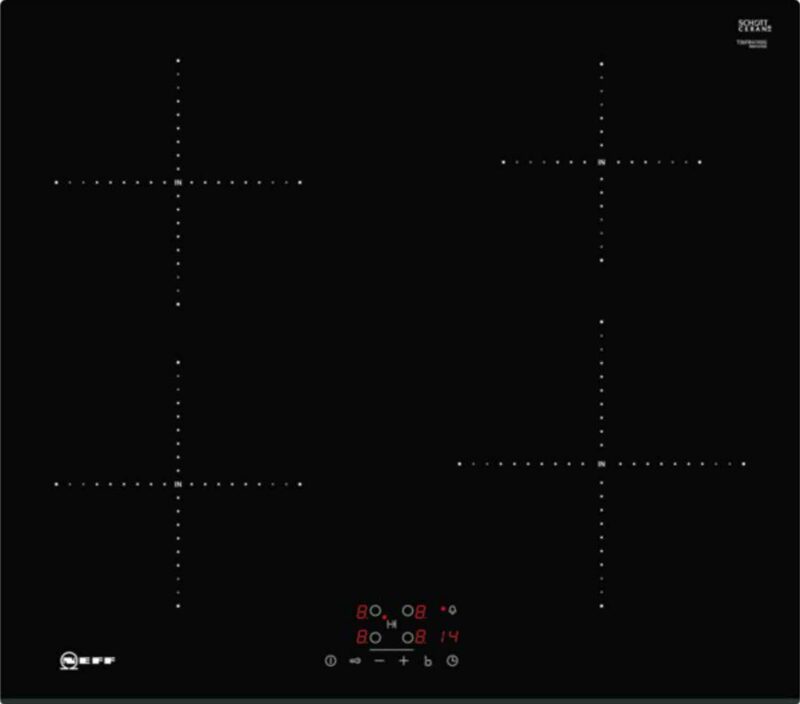 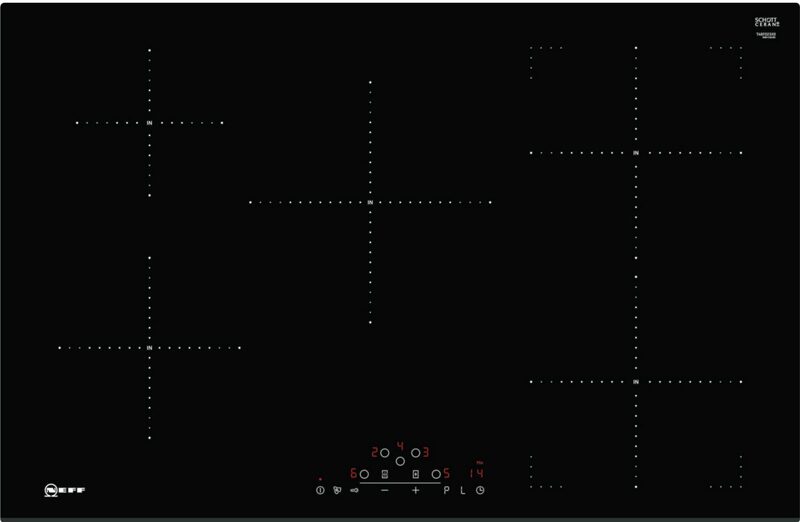 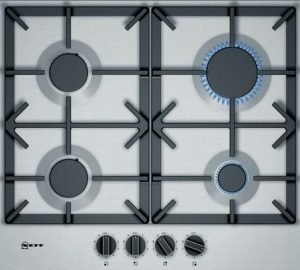 Take a look through our wide selection of hobs online. 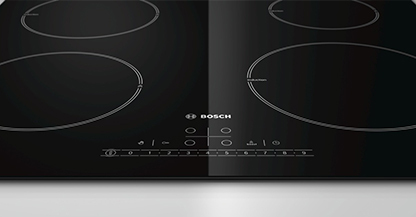 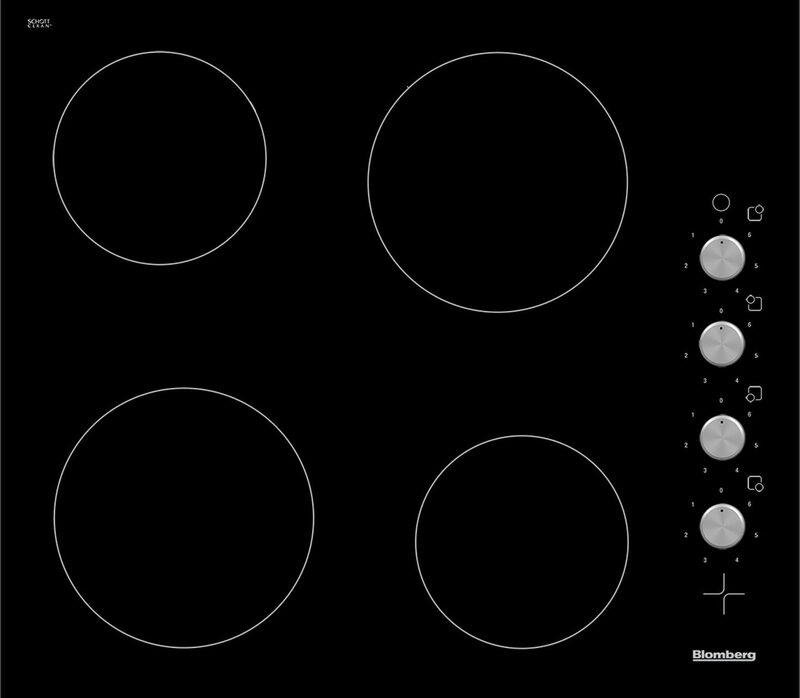 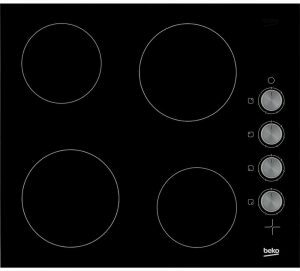 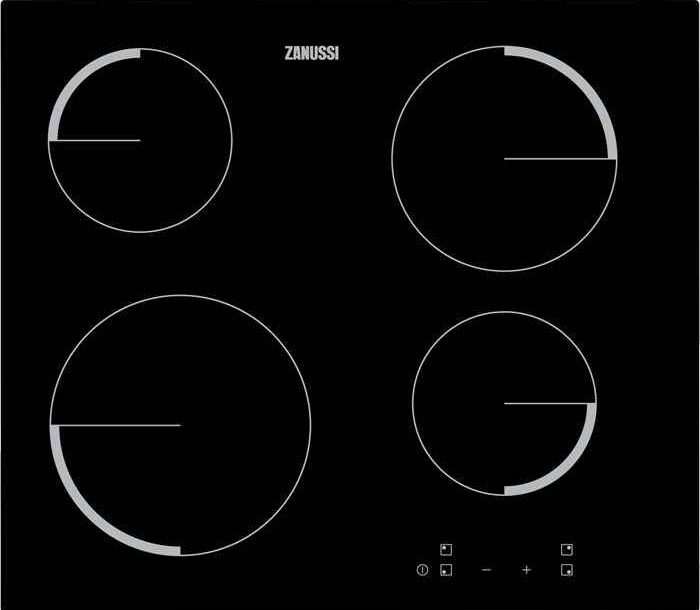 We stock hobs from all the top brands, including: Beko, Blomberg, Bosch, Neff, Zanussi and more. 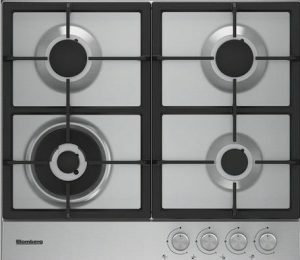 From cheap hobs that perform all the basic functions to top of the range hobs – you can find them here at Herne Bay Domestics. 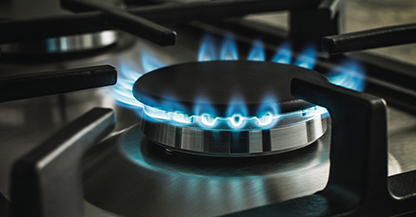 All of our hobs come with free delivery throughout our entire service area, including: Canterbury, Broadstairs, Hoath, Faversham, Margate, Ramsgate, Sandwich, Sittingbourne, Thanet, Whitstable and many more. 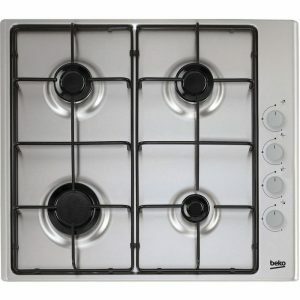 We also guarantee to be the cheapest on hobs, thanks to our price match promise.